Posted on October 17, 2015, in Environment and tagged africa, Agribusiness, apple, climate, conserve, crop management strategies, education, environment, farming, fruit trees, Horticulture, kenya, nairobi, nutritious fruit. Bookmark the permalink. 12 Comments. This is good information, how can I get the seedlings? I learned lots of useful things from reading this article. Thank you! I’m not in Kenya but in northern England. Still, my tree is ailing and I now understand why. I’ve reblogged this post as it seems to be a concise do’s and don’ts for anyone anywhere thinking about having an apple tree (or more). Looking for a fruit farming expert to consult from or hire. Does anyone know any? Thanks for your article on apple farming in kenya.Am very interested in this venture.I would like to consult on the same;soil,how to get the seedlings and nurturing the trees for good fruits. My small farm is in Western Kenya…Vihiga county. Thanks and looking forward to your response and advice. Good information here. where can somebody get seedlings to plant in the highlands of Timboroa region? And which cultivars can do best in the same region? 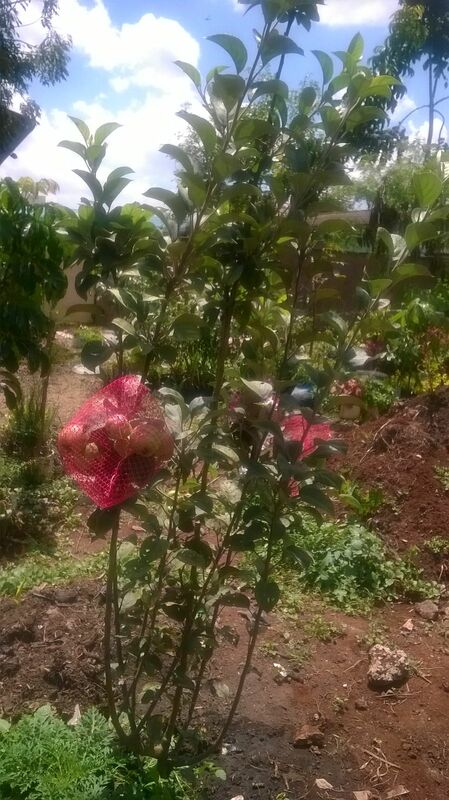 Good to know apples can grow in Kenya, which variety can I grow in kericho and where will I get seedlings for the same. 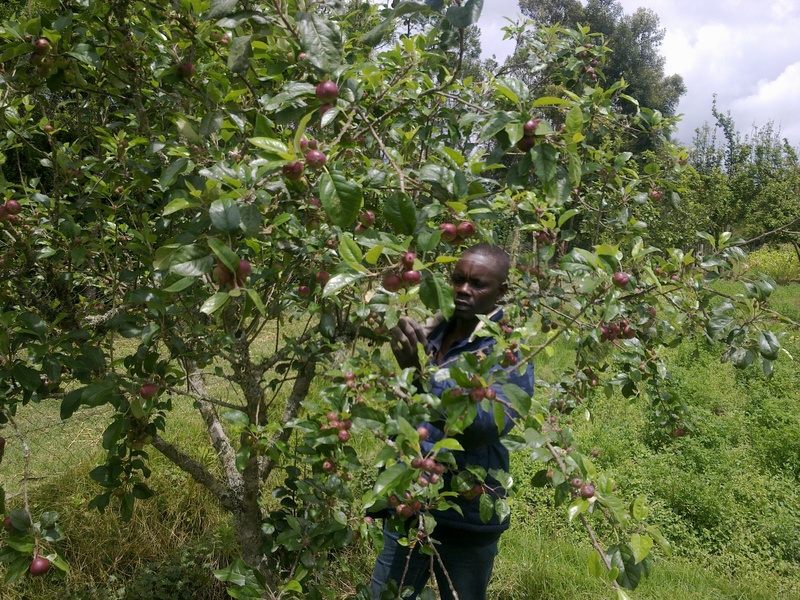 Im interested in having the fruit in my home siaya, and would like to have a one on one chatt with an agri-officer. I need help with this. Anybody? Wow, glad to read this article. Do we have extensions officers in vihiga county that can facilitate this service. Thus the seedlings and care of the same. Am exited and eager to start.